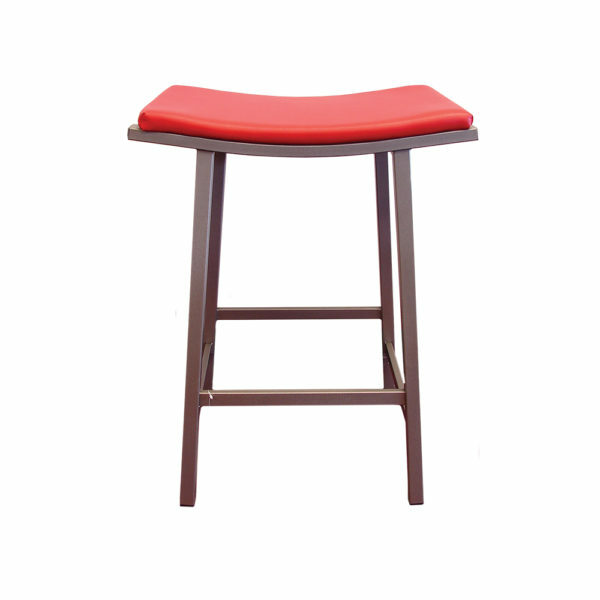 This saddle style chair offers a comfortable slanted seat. 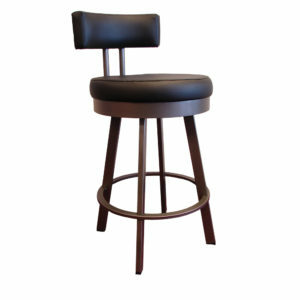 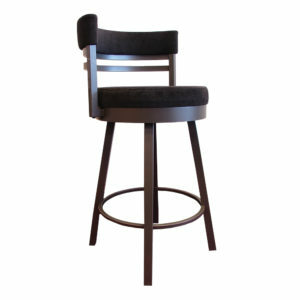 The design and size of the stool allows it to hide and slide under your counter. 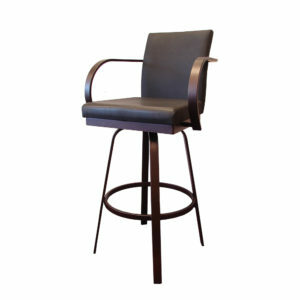 Available in 26" & 30"
Over 15 finishes and 65 fabrics available to choose from.